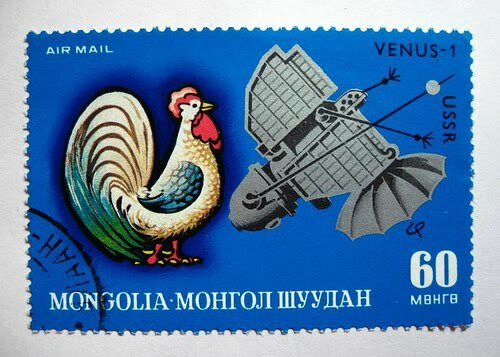 Airbrush shadow behind chicken = approval. 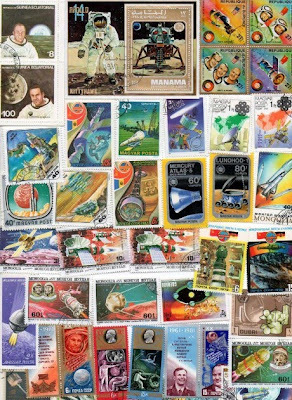 My Mom and Dad collect stamps and I used to pour through their books looking for color ideas and paint techniques. I used to love the clever ways the artists figured out how to take advantage of limited color printing techniques. 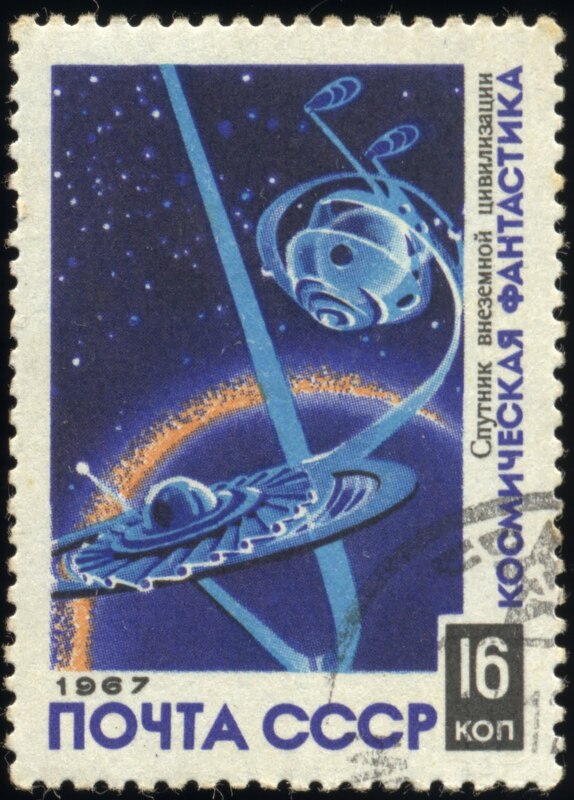 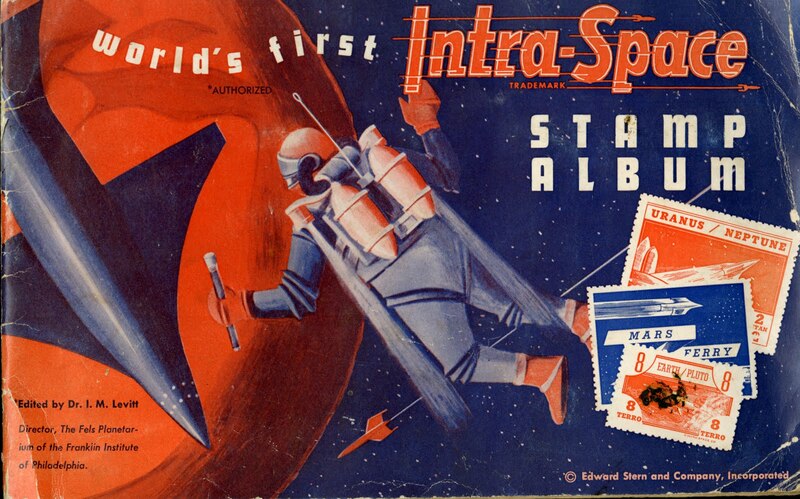 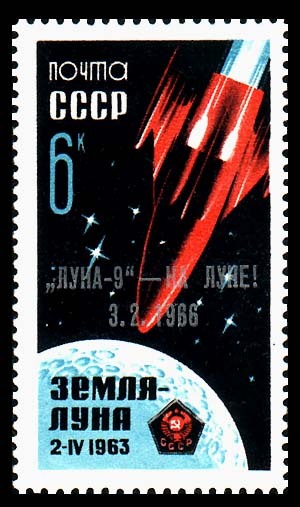 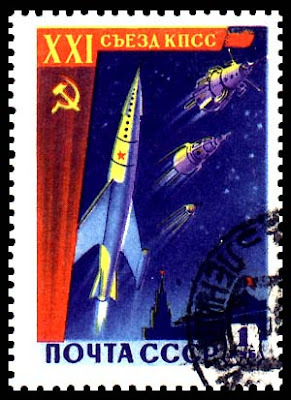 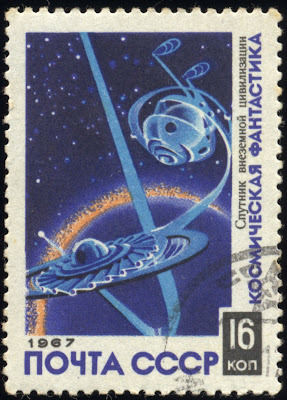 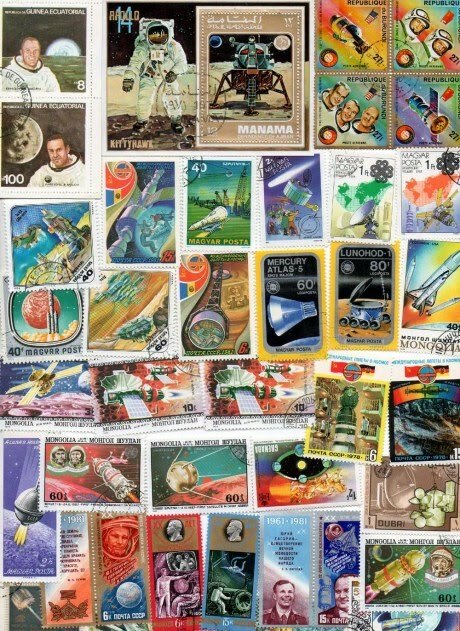 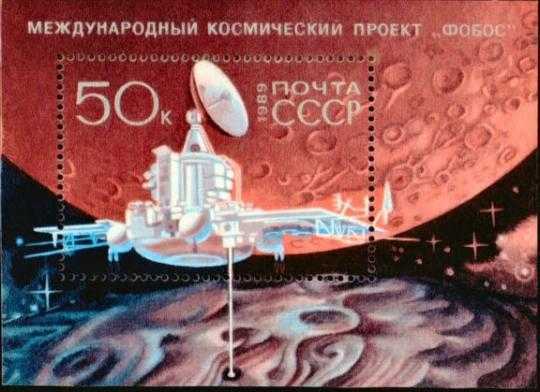 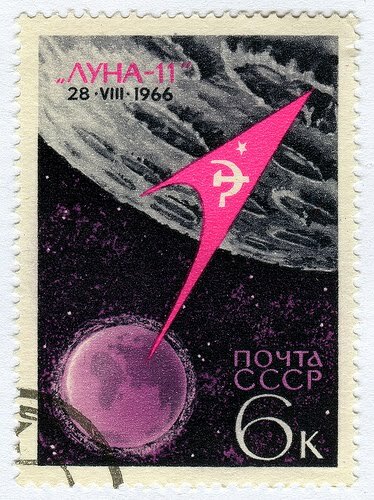 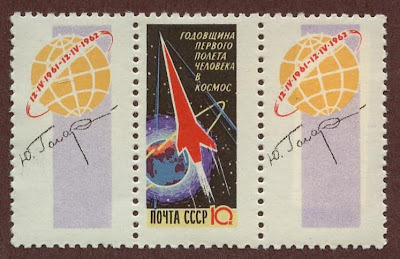 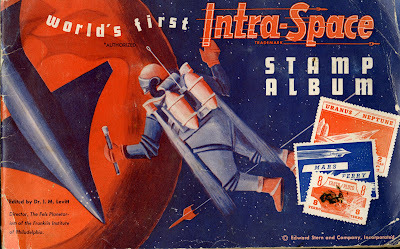 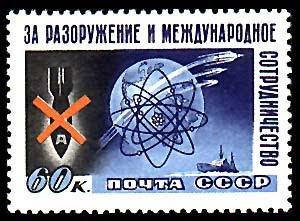 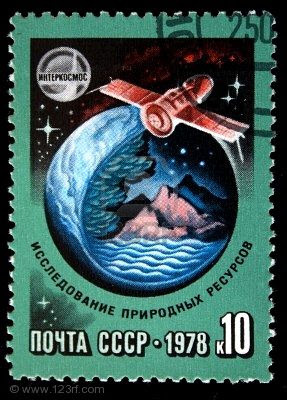 I really like the Russian space stamps. 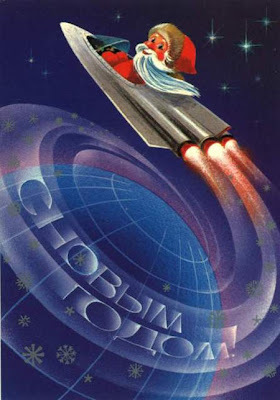 I always knew Santa was an Alien commie spy. 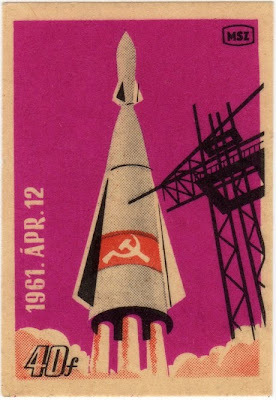 Is Popeye The Best Design for Toys?